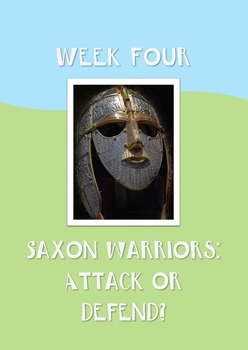 Anglo-Saxon warriors - Attack or defend? Saxon homes - Could you live in one? 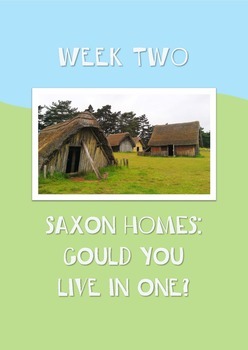 In this activity, we look inside a Saxon home and examine the ways that homes have changed over the years. We look at what household items have remained in use since Saxon times and which ones are new. As an extension activity, we go on to look at Saxon longboats. Saxon Kings - What made Alfred the Great, great? 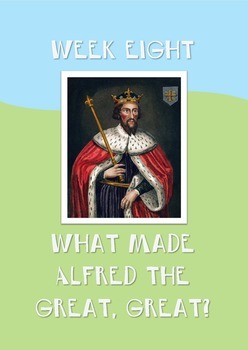 This activity looks at the Anglo Saxon king Alfred the Great and examines the different reasons why he was called Alfred the Great. The activity is differentiated into two different ability levels. For an extension activity, or for a homework, there is also an activity looking at Anglo-Saxon runes. These activities come complete with activity sheets and PowerPoints for use in classroom.